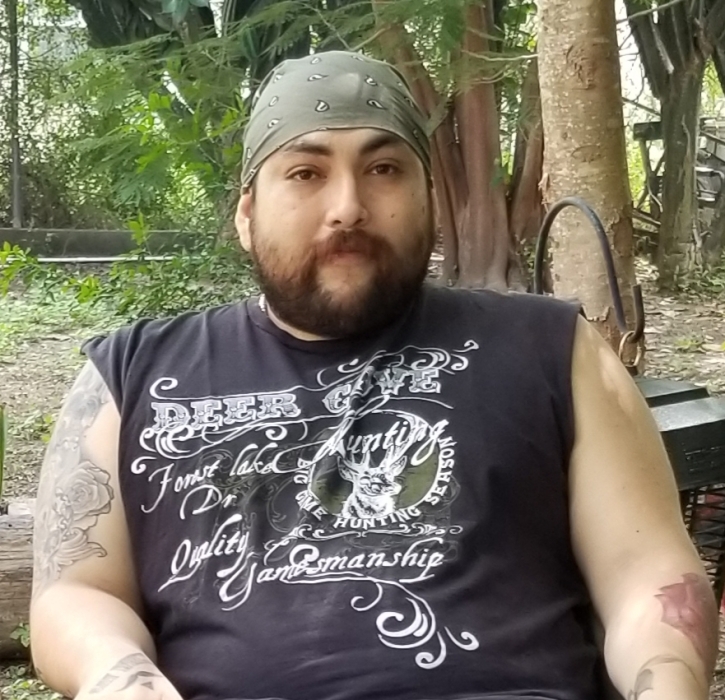 Edcouch - David Caballero, 29, passed away Friday, November 30, 2018 at Knapp Medical Center in Weslaco. He was born July 21, 1989 to Rodolfo Caballero, Jr. and Ruth Arce Caballero in Shelby, MI. David was an Edcouch-Elsa High School graduate and co-owner of Caballero Trucking, leased to King Carriers. David is survived by parents; brothers, Officer Saul (Ana) Caballero, Officer Jason Caballero and Officer Joseph Caballero; sister, Abigail Ruth Caballero, nephew, Saul Adriel Caballero, niece, Samantha Caballero; maternal grandmother, Maria Rosa Arce; and paternal grandparents, Rodolfo Caballero, Sr. and Maria Refugio-Caballero. He is preceded in death by his maternal grandfather, Raul Arce, Sr. Viewing will be held Tuesday, December 4, 2018 from 1:00 p.m. to 9:00 p.m. with a Prayer Service at 7:00 p.m. at Cardoza funeral Home Chapel in Edcouch. Viewing will continue on Wednesday, December 5, 2018 from 8:30 a.m. to 10:00 a.m. with a Pastoral Service at 10:00 a.m. at Cardoza Funeral Home Chapel in Edcouch. Interment will follow at Highland Memorial Park in Weslaco, TX.